Alstom made it onto our list of 2010’s Most Innovative Companies for its work in the transportation sector, but the company is also making strides in the renewable energy industry. Take the French company’s $126 million contract this week to build a massive 90 MW wind farm complex in Brazil, for example. As part of a deal with Brazilian renewable energy company Desenvix, Alstom will pony up 57 turbines (1.67 MW each) for three wind farms. 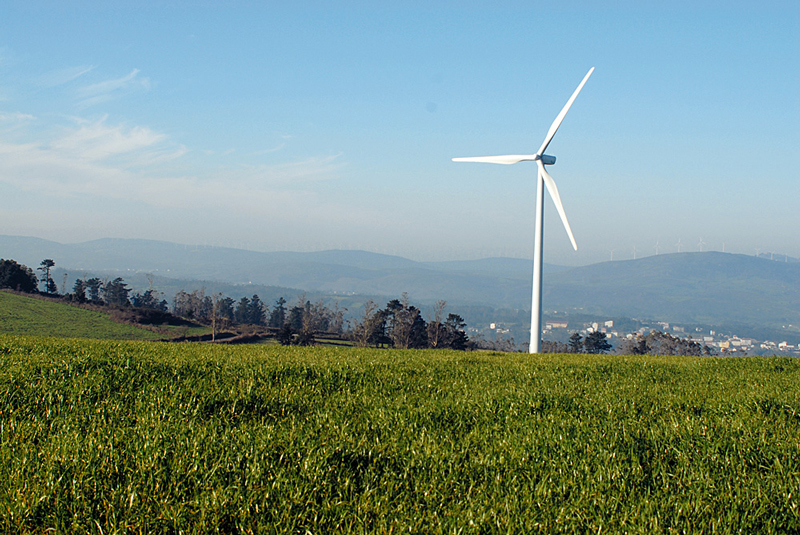 The turbine parts will be manufactured in both Spain and Brazil. This is Alstom’s first contract in Brazil’s wind market–an important milestone considering that the country leads Latin America in wind power capacity with 31.6 gigawatts of capacity to be installed by 2025. That is expected to represent a whopping 69% of the country’s total installed energy capacity. It’s a smart move, then, for Alstom to get in on the ground floor, especially since a number of major turbine manufacturers (Suzlon, Vestas, etc.) are all scrambling to get a piece of Brazil’s burgeoning market. And the rest of those manufacturers don’t have even have a world-class train business to fall back on.